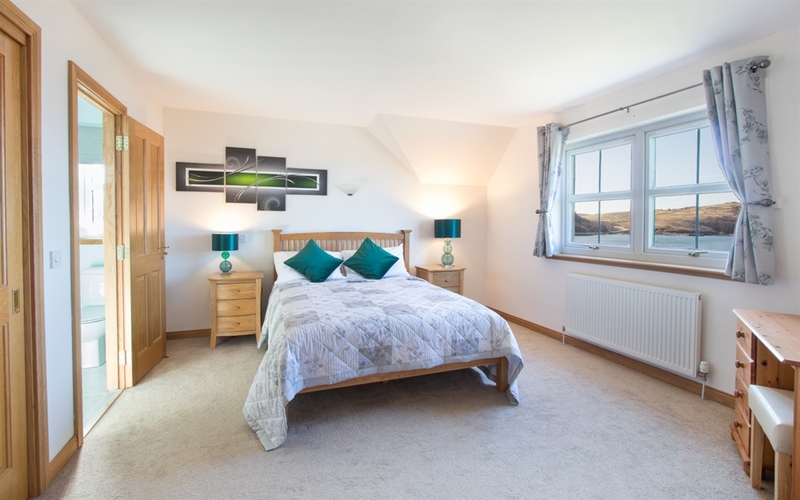 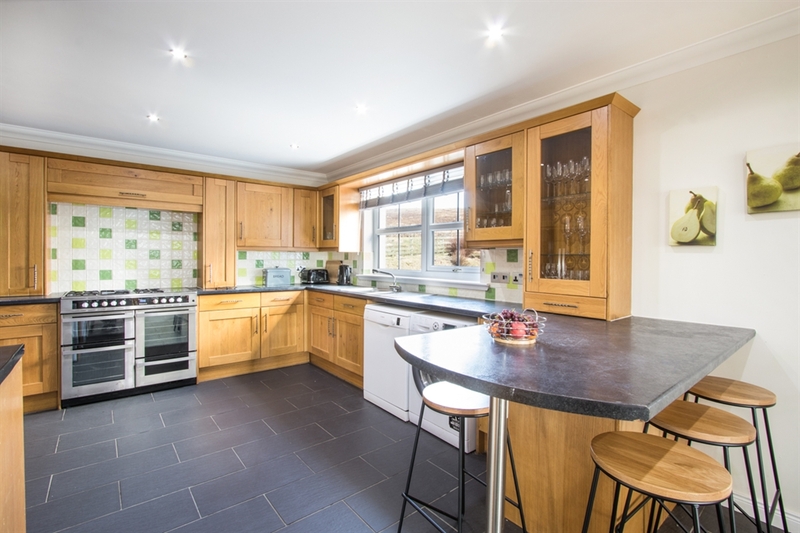 Bayview House is a stunning property with a luxury finish, plenty of space and a hot tub! 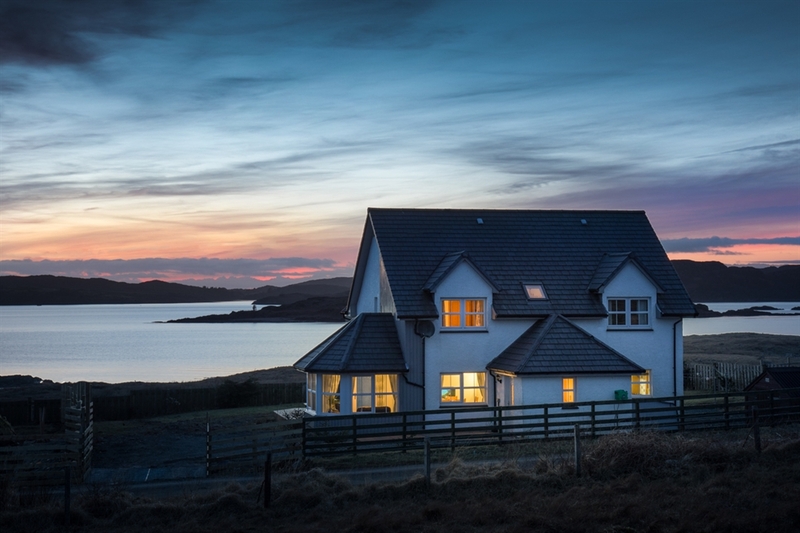 Sleeping up to eight guests this an excellent base and is well located for island exploring. 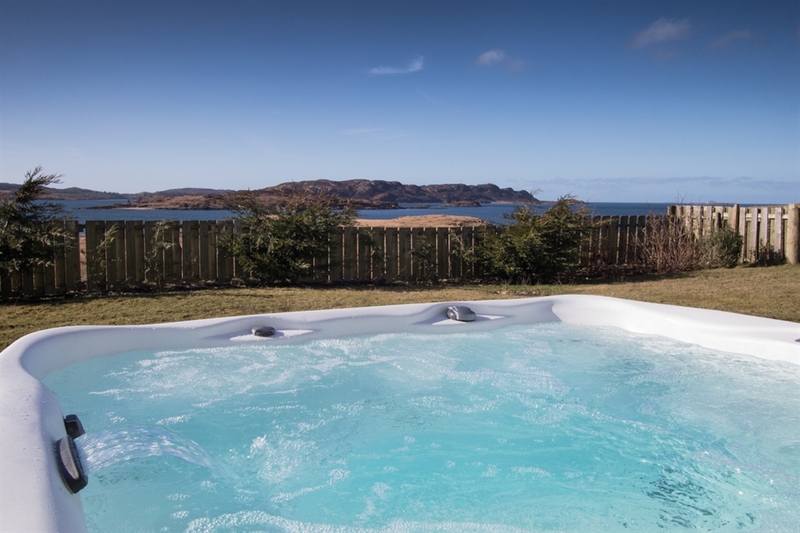 You'll get great sea views and the nearby village of Bunessan is on hand for supplies too.